Pro Keystone Garage Door Company specializes in the sales and service of Raynor overhead doors including residential, commercial and industrial. We offer sectional and rolling steel doors, fire doors, loading dock equipment and electric operators and radio controls. As your “Service Specialists”, we have the largest parts inventory in the east and we provide fast, dependable service when you need it. Pro Keystone is a family-owned and operated business since 1973. We firmly believe that customer service is our first responsibility and that is why we are still going strong after all these years. 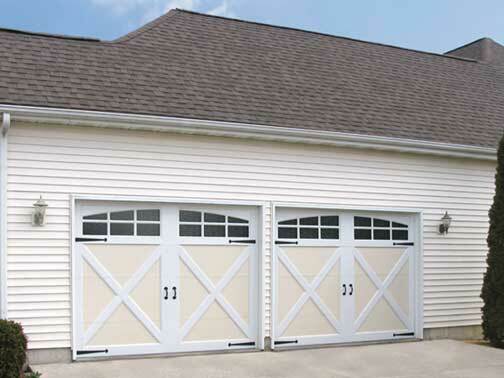 for a no-cost estimate for your next new garage door. © Pro Keystone Garage Door Co.